Planning on popping the question? 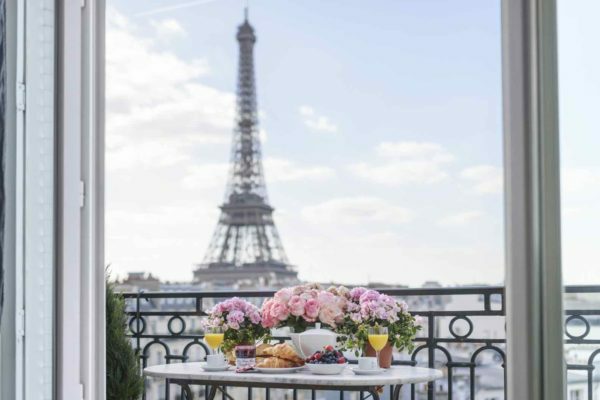 Paris is arguably the most romantic city in the world, making it the perfect place for a proposal! We know that making the plan can be nerve-wracking–scheduling the photographer, making sure your significant other doesn’t find out. So, we’re taking the stress out of finding the location for you! 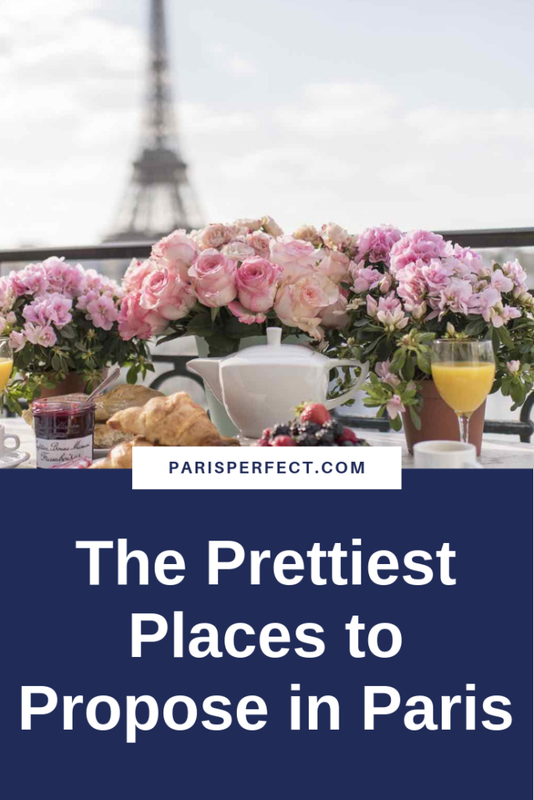 Here are the prettiest places to propose in Paris, for the picture-perfect moment you’ll treasure starting your lives together. This is the most popular location on this list, but for good reason! There’s no better view on the Eiffel Tower in town, no matter what the weather. And because the sun rises behind the tower, the light is unparalleled. Early morning is the best time, both to beat the crowds and catch the light. If you’re looking for another Parisian landmark to propose in front of, the Tuileries Garden with the Louvre behind makes a pretty lovely backdrop as well. 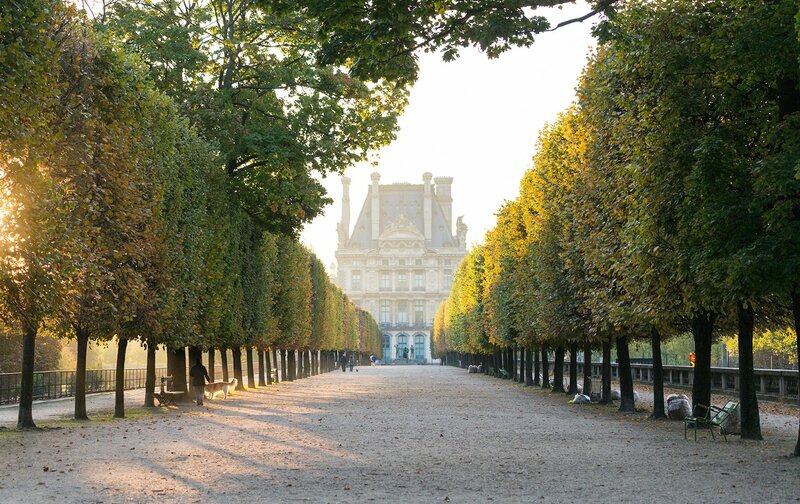 Head there in the early morning to watch the sun rise behind the famous museum and have the gardens to yourselves. 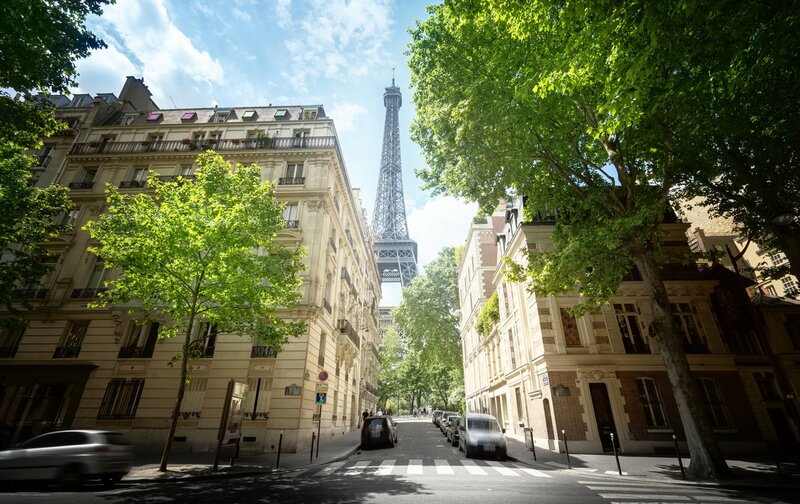 For a more unconventional view of the Eiffel Tower, head to Avenue de Camoëns. 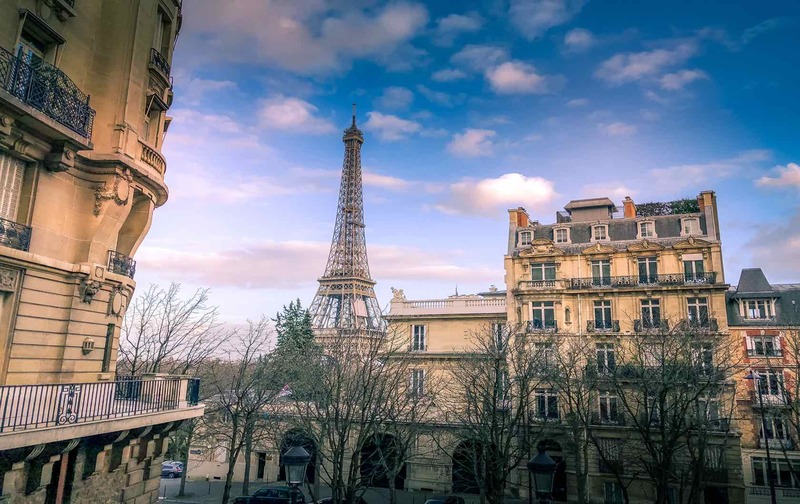 This little street has an amazing view and, despite its proximity to the more popular Trocadéro, still manages to remain one of the calmer places to see the tower. With the lamp posts and the classic Parisian architecture as a frame, your proposal will be picture-perfect. 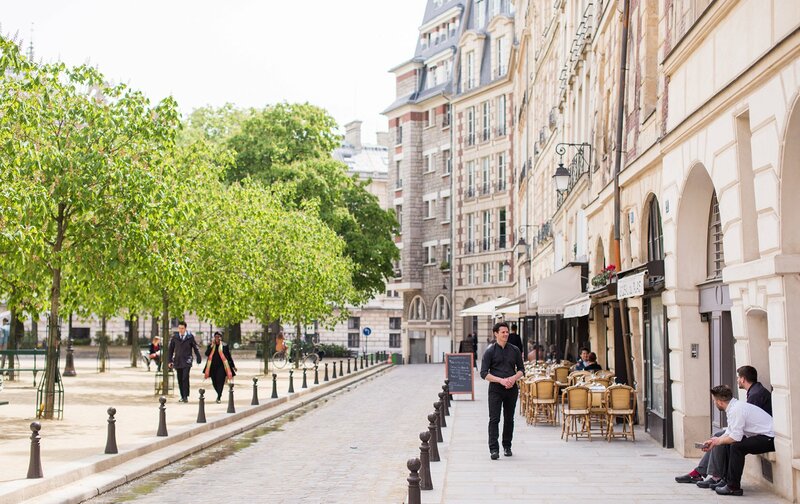 If you’re looking for a more private park to pop the question, you won’t find anywhere prettier or more Parisian than Place Dauphine. 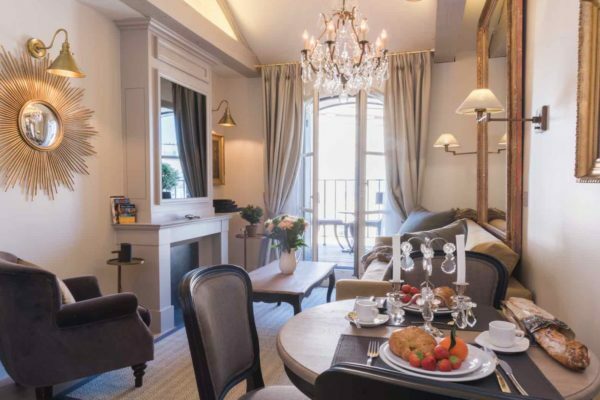 A little haven of peace right in the center of the capital, it’ll be especially easy to propose here if you’re staying in one of the beautiful Paris Perfect apartments at 25 Place Dauphine. If you’re looking to get a little more up close and personal with Madame Eiffel for your proposal, this residential street can’t get you much closer. 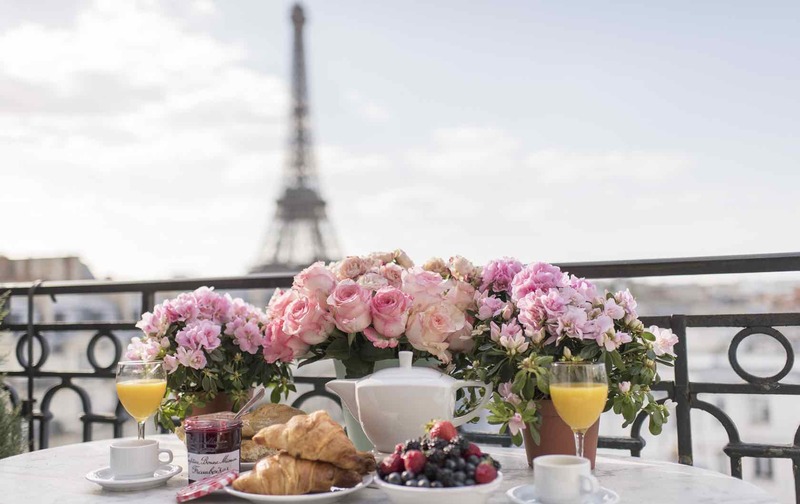 The view is similar to the rue de l’Université on the other side of the tower, but is generally quieter, making it the perfect spot to take a knee. 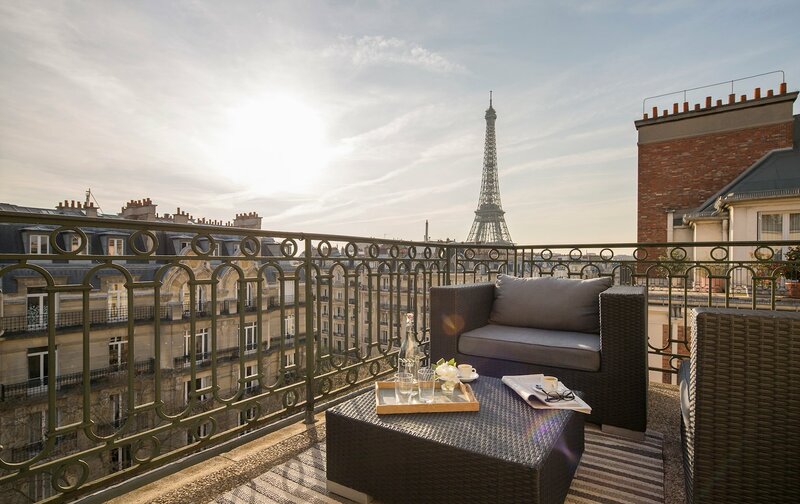 For the most private proposal experience possible, what better location than the terrace of one of our Paris Perfect apartments? Many of our apartments have gorgeous views, like the one of the Margaux pictured above. Our team can help you procure flowers and a bottle of champagne, all ready to celebrate your engagement! Whether you’re looking to propose or celebrate your love, call 1-888-520-2087 from the USA or email [email protected]. Our reservation team will help create the perfect apartment setting for you. Posted on Tuesday, January 29th, 2019 at 6:12 am in Paris Tips. You can follow any responses to this entry through the RSS 2.0 feed. You can skip to the end and leave a response. Pinging is currently not allowed.